Safety Accountability Guidelines - SURE STEEL, INC. The supervisor’s personal commitment to safety is to be clearly communicated to all employees on his crew. The supervisor’s commitment of achieving a ZERO HARM workplace is communicated frequently to all employees along with the critical role each employee plays in reaching that goal. 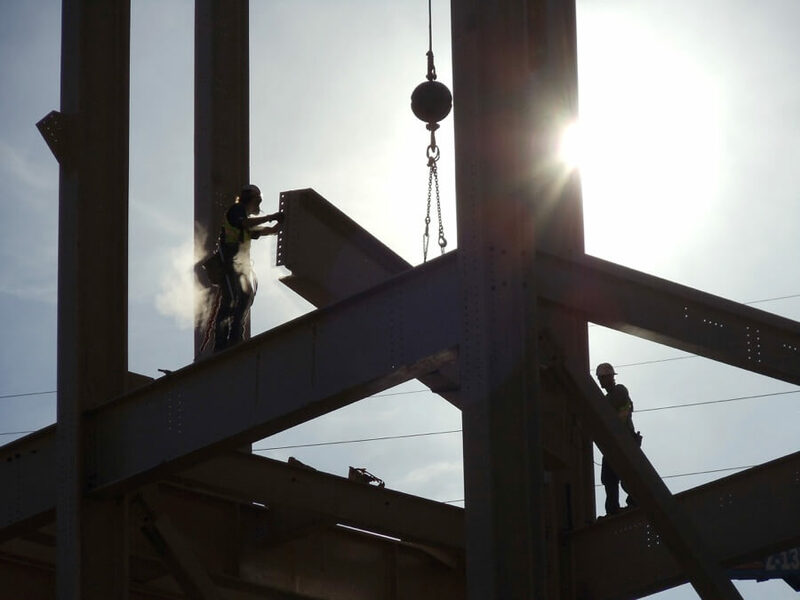 Knowing and consistently applying Sure Steel, Inc. safety policies and all applicable safety procedures; as well as ensuring that all personnel within their area of responsibility are aware of their obligation to perform their work safely. Conducting regular safety inspections within their area of responsibility and taking immediate corrective action on all reported or observed at-risk behaviors or unsafe conditions to see that they are corrected in a safe and timely manner. Conducting investigations and reporting all incidents, injuries or near miss, and ensuring corrective action is taken as necessary in a timely manner. Making training recommendations, as they see necessary and communicating this information on to the Field Safety Supervisor or Safety Director. Ensuring the proper induction of all new personnel and that they are provided with and use all protective equipment and tools required to safely do their job. Holding employees accountable for careless or at-risk behavior. Employees who demonstrate this type of behavior will receive both verbal and written guidance from the supervisor on how to correct performance. Employees who continue to demonstrate at-risk behavior by placing themselves and others at-risk will be terminated. It is critical that employees who have a high regard for safety and consistently demonstrate that commitment by following safety procedures and working injury free and regularly participate in safety discussions, receive recognition and positive reinforcement from their supervisor. This is done publicly in safety and/or toolbox box meetings.